Update: I am using Genesis theme right now. If you visit this blog frequently, you must be familiar with my two subscribing boxes, one in my sidebar, and one is in the bottom of my post. For a new blogger, you will probably will not care nor have no idea, and have this question “should I get that box too?”. I really didn’t know whether I should have a subscription box or not, but I am very happy today, that I have them. In the later paragraphs I will share what I thought about advantage and disadvantages of redirect rss feed to feedburner in your blog. Firstly, I have to post some related posts, from activating your feed, and other links that you might check. 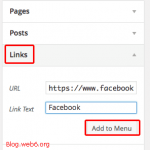 Redirect RSS Feed to Feedburner – Advantages and Disadvantage? When you use something, there must be advantages and disadvantages, no matter what it is, including in blogging world. 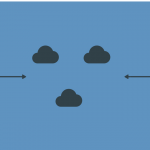 When you want to redirect feed to feedburner, there are some things that you should know. Here is my though about the advantages of it. 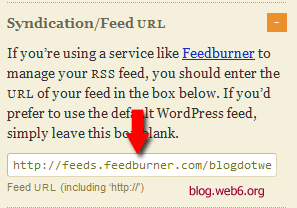 First and foremost, by doing redirect RSS feed to feedburner, you will “save” your webhost’s server. This means, if you have a lot of feed visitors, it is very important to redirect RSS feed to feedburner, let Google host your feed! Second, when you activate your RSS feed in feedburner, you will have many advantages, such as ability to allow people subscribing by emails. Third, you can still make branding on your email subscribtion template by adding some logos and other customization as you wish. Fourth, there are many features in Feedburner that you can use, like feedcount, stats, which posts people seem to click your feed, to see your visitors’s interest in your site. Fifth, you have your list, if you are into internet marketing, email lists are important, and with feedburner feature, you can actually import the list to your email marketing software in case you want to have one. 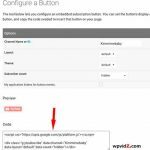 There are many ways you can redirect RSS feed to feedburner, to mention some, you can use, a plugin, .htaccess file and even built-in feature of a theme. If you want to use plugin, you can watch my video tutorial to activate RSS feed here. If you want to use .htaccess file, you can see this awesome tutorial. And if you want to use a built-in feature of a theme, check out Thesis features here. So many options you can choose, now the question would be, which one I should recommend? I recommend the Thesis theme feature. Why? Apart of the fact that I am also using this cool powerful theme, I also can reduce of plugin usage. But now, I am having it, and I love it because I could easily redirect my RSS feed to feedburner inside Thesis option. 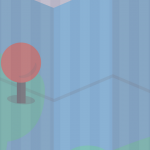 Here is the screenshot of the option. 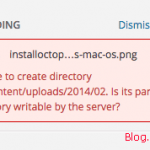 Redirect RSS feed without plugin inside your theme! As you can see, you can type your feedburner address inside that option box. So less plugin to use (this is important since when there is update of wordpress, some plugins can cause issues, so best to use less plugins), and unless you “know” about your htaccess, I would prefer avoiding this sensitive file. Check out Thesis without risk, and redirect RSS feed to feedburner without plugin or editing htaccess file.